Summer is here and we are certainly feeling the heat, but how do you keep your airconitioner running at its best between professional services & cleans? Compressor fins. This inhibits the free flow of air into your unit making it work harder. Be sure to check around the external unit and keep it free of dust and debris and free of loose items that could damage it. Similar to your compressor fins keeping your filter clean also ensures that air is unrestricted passing through your air conditioner. It also contributes to a cleaner system and better overall system health. Did you know that for every degree that you increase the temperature of your air conditioner in winter or decrease in summer, it changes your energy use by up to 10%. 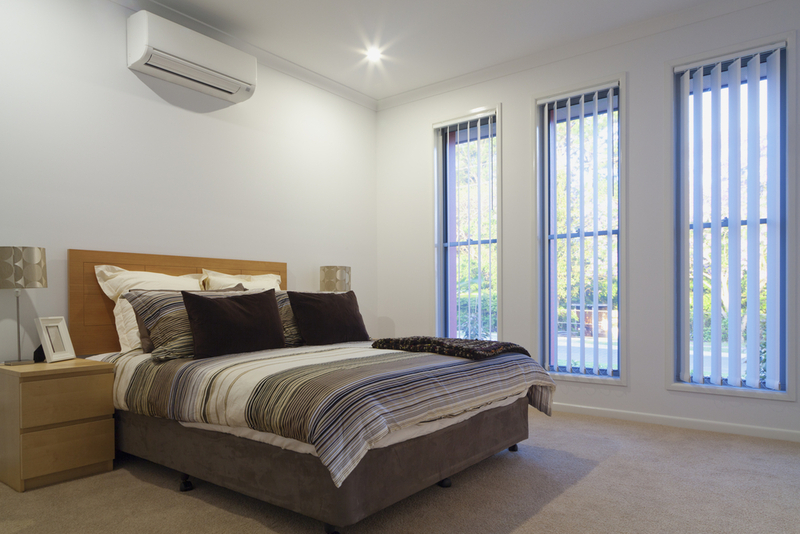 Operating your air conditioner between 21 – 22 degrees in Winter and 24 – 25 degrees in Summer will ensure maximum energy efficiency from your unit. Check your air conditioner weekly to make sure there are no signs of damage or malfunction and be sure to phone a professional if you discover something you would like clarification on. Don’t forget that we offer wonderful annual air conditioner cleaning and maintenance services to keep your system running cleanly and ensure the hygine of the air you breath. Fungi and bacteria on air filters from heating, ventilation and air-conditioning systems: a method for determination of fungi and bacteria on air filters.